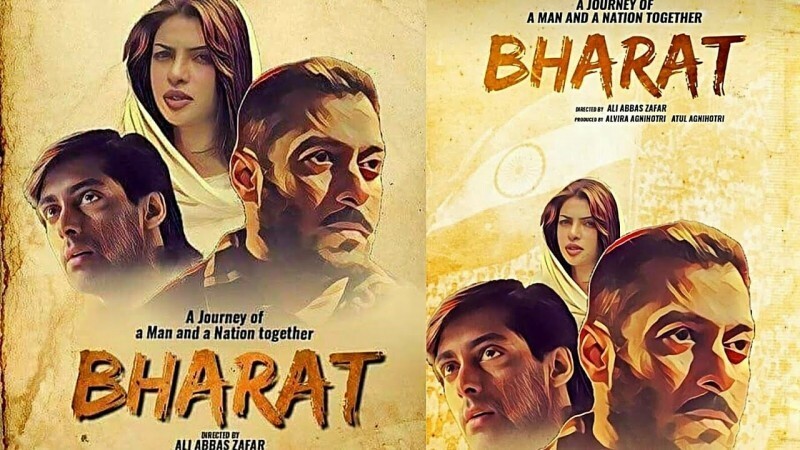 Bharat is an upcoming Indian drama movie in which famous and legend actor Salman Khan is playing a leading role as Bharat Jalsa with beautiful actress Katrina Kaif. The official releasing date of the movie is 5th June 2019 on Eid ul Fitr. 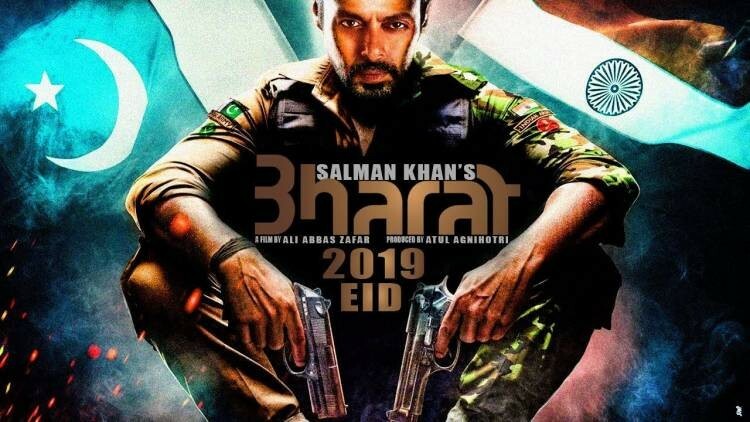 This movie is directed by famous director Ali Abbas Zafar with the production company of Reel life PRoduction and T-series. 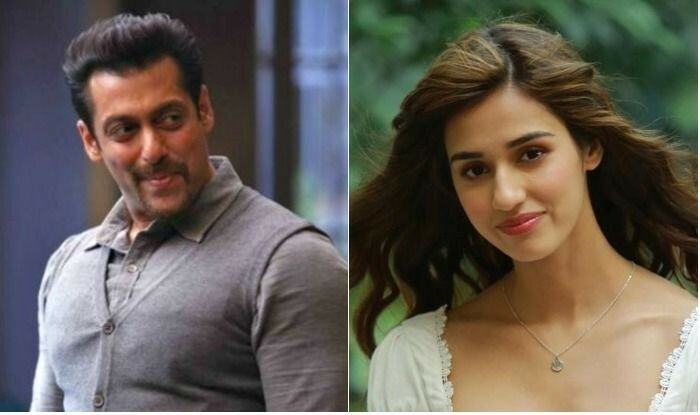 If you are looking for Bharat movie cast, release date, trailer, photos, and songs list then you can find these details here. 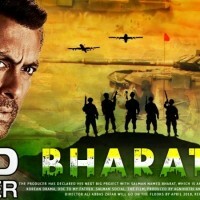 You can also find the public opinions and reviews about Bharat movie here.